I moved to Lago Vista about fifteen years ago and have been involved in community affairs on many levels since that time. 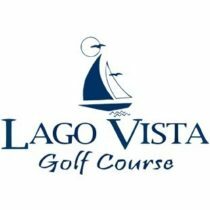 I am a Past-President of the Lago Vista & Jonestown Area Chamber of Commerce, and of the Lago Vista Festival Foundation, current Vice-President and Board Member of the Lago Vista Economic Development Alliance and Board Member of the Lago Vista Property Owners Association. “British Born, Texas Proud!” — a slogan I hope will convey my deep commitment to my adopted home. I believe there is just one foundation for your relationship with your real estate professional — TRUST. I promise to earn yours!